Moderate Trump Supporters Discovered "Let's drain the swamp and unite to kick out all the bad people and Muslims." 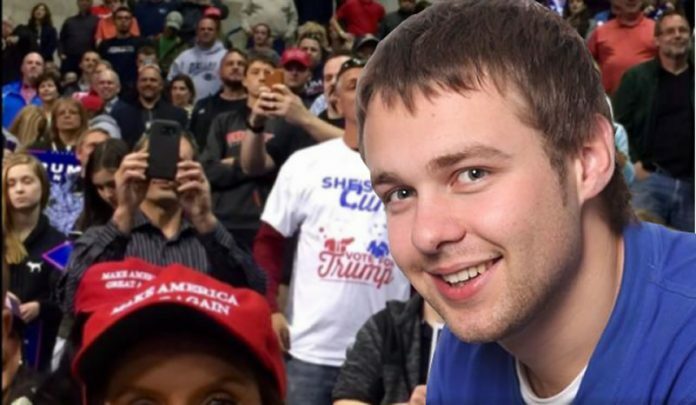 Tarlington, 32, admits he was somewhat uncomfortable "the whole time" at Trump rallies. In a heartfelt moment after all major networks declared Donald Trump’s victory, the nation’s three moderate Trump supporters offered words of encouragement after the election of our nation’s 45th president. At press time the nation’s third moderate Trump supporter, 26-year-old Florida resident Norman Macaw, was being savagely beaten at a Trump victory celebration.